Nairobi (JKIA) transfer services. Airport services between Jomo Kenyatta International Airport and city hotels. 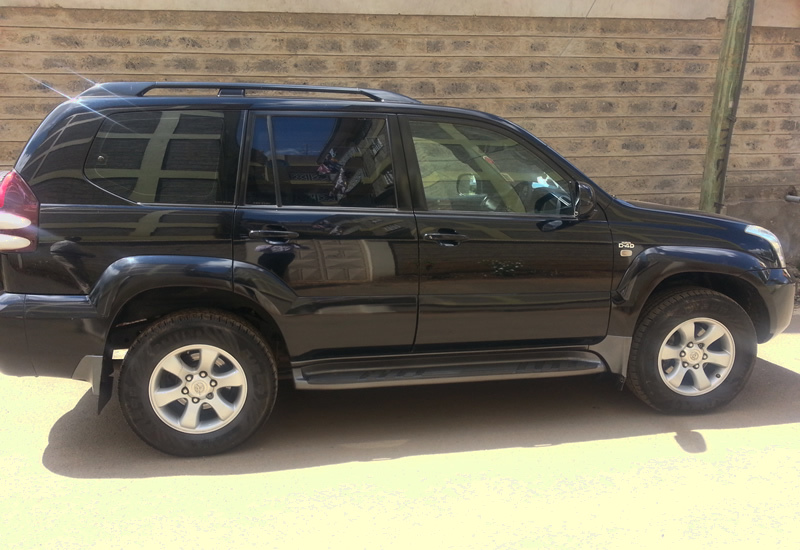 Airports and beyond tours maintain a fleet of well-serviced fully insured vehicles for hire by those clients wishing to explore Kenya on their own. Those vehicles can also be hired by business people or professionals on short assignments which require constant movement. Airport services between Wilson Airport and city hotels, JKIA, Half day disposal via dinner to jkia (1400hrs), Evening disposal via dinner to jkia(1800 hrs) .Airportsand beyond Tours will be in hand to guide you all through. This disposals includes half day disposal which takes approximately 5hrs, Full day disposals approximately 10hrs and full day disposal including dinner and transfer to jkia. Airports and beyond tours are happy to organize services between Nanyuki, Masai mara, Amboseli,samburu, Nakuru, Naivasha…… at reasonable prices.